A package of 10 pcs. costs 660 USD. 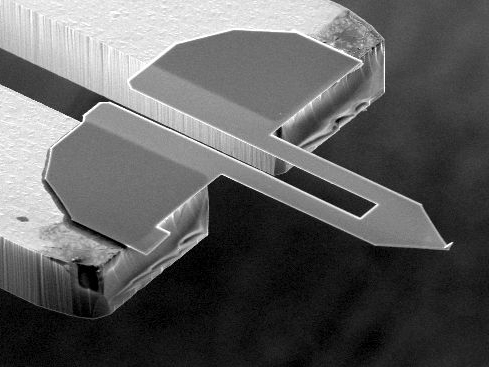 Akiyama-Probe is based on a quartz tuning fork combined with a micromachined cantilever. The great advantage of this novel probe is that one can benefit from both the tuning fork's extremely stable oscillation and the silicon cantilever's reasonable spring constant with one probe. 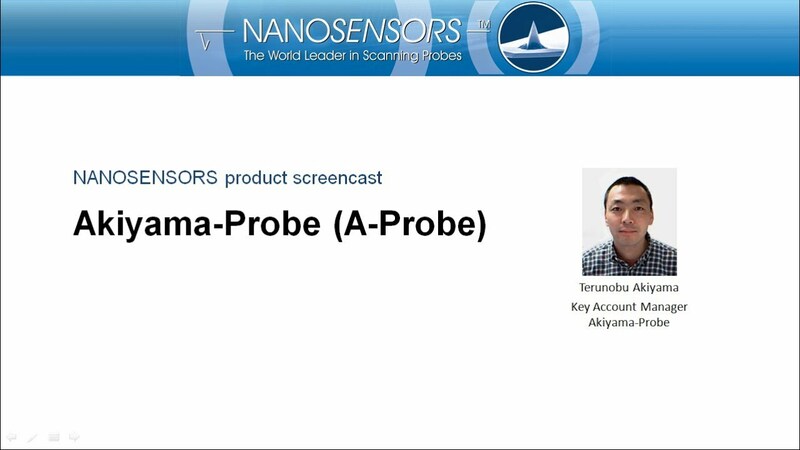 Akiyama-Probe is not a plug-and-play probe. 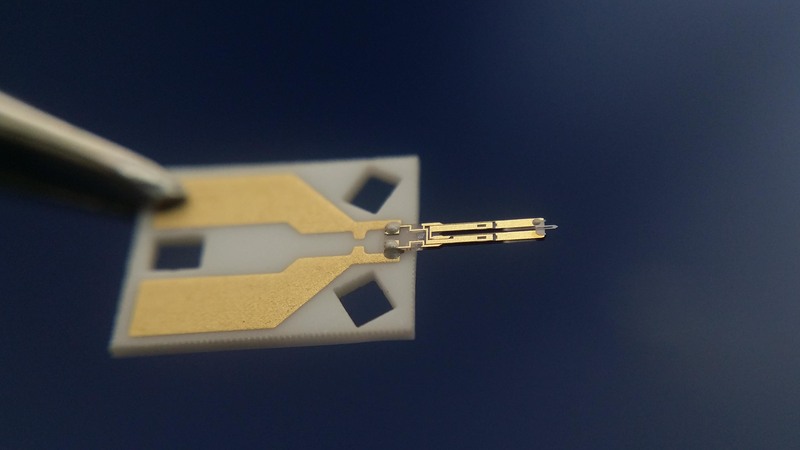 If it is not used in an AFM specifically built for its use as offered by some manufacturers it needs its own specific set-up to work. For more information on this set-up please have a look here.